Whether you are a commercial business, property management company, or a home owner and need your air conditioner or heater repaired or serviced, call Dan Pearson Heating & Air for prompt professional service at a fair price. With over 30 years of experience repairing, installing and servicing heating & cooling systems, we are dedicated to providing courteous, professional and punctual customer support and service in the North West Georgia Area. 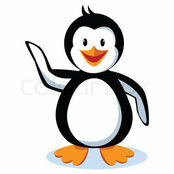 HVAC Sales, Service & Maintenance. 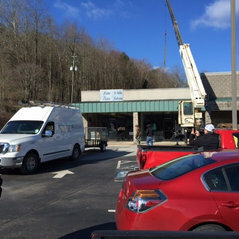 New rooftop AC unit going in at the Food Lion plaza in Ellijay!